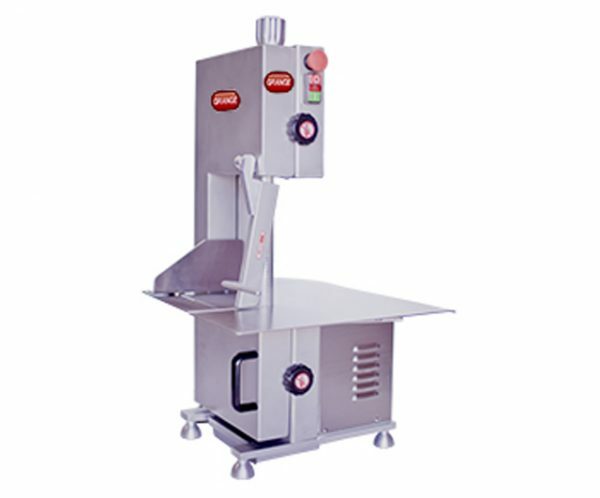 All Grange equipment is independently risk assessed to ensure compliance with Australian standards. 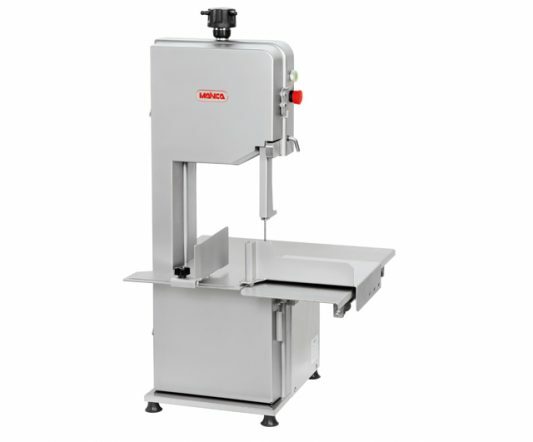 The Grange GRLS1650 is a solid and compact bench top bandsaw, dubbed “Australia’s quality entry level bandsaw”. 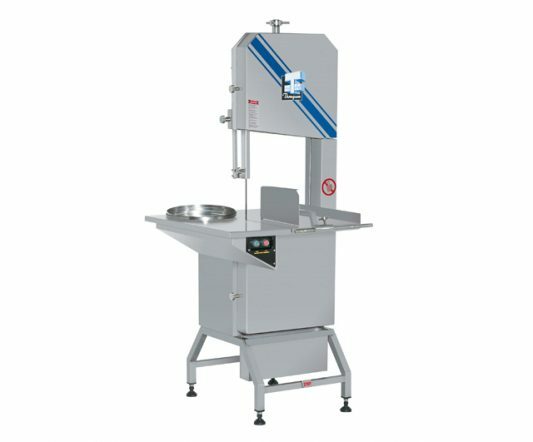 Intended for the cutting of bone, fresh and frozen meat. 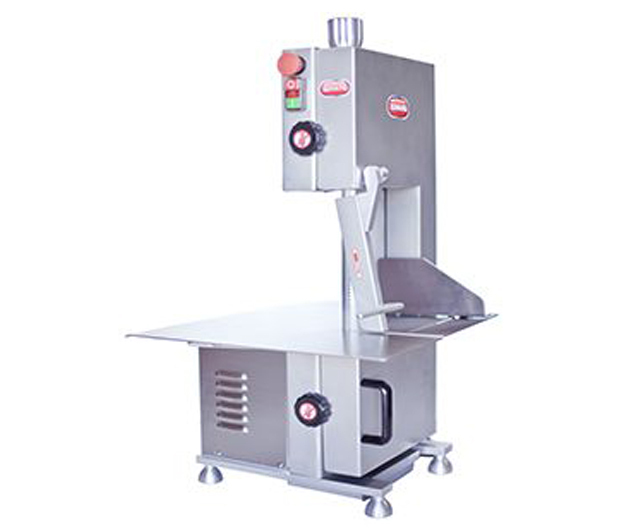 This saw suits small commercial operators as well as home and farm use. 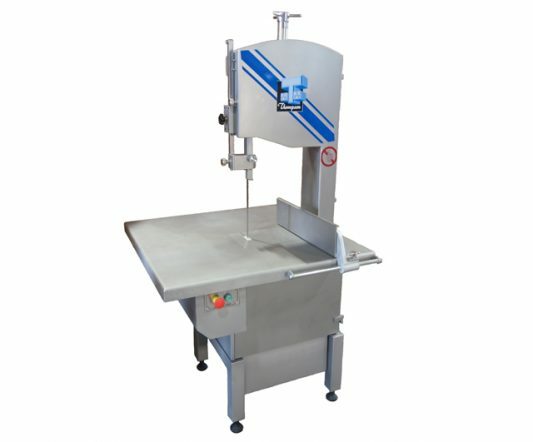 Stainless steel table guide and pulley wheels. Door safety switches and emergency stop button. 24 months parts and labour manufacturer warranty.